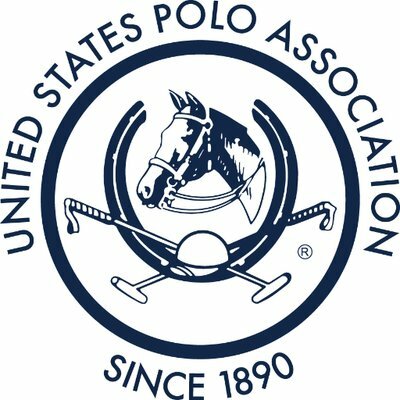 Interested in trying polo for yourself? Now it’s easier than you think! 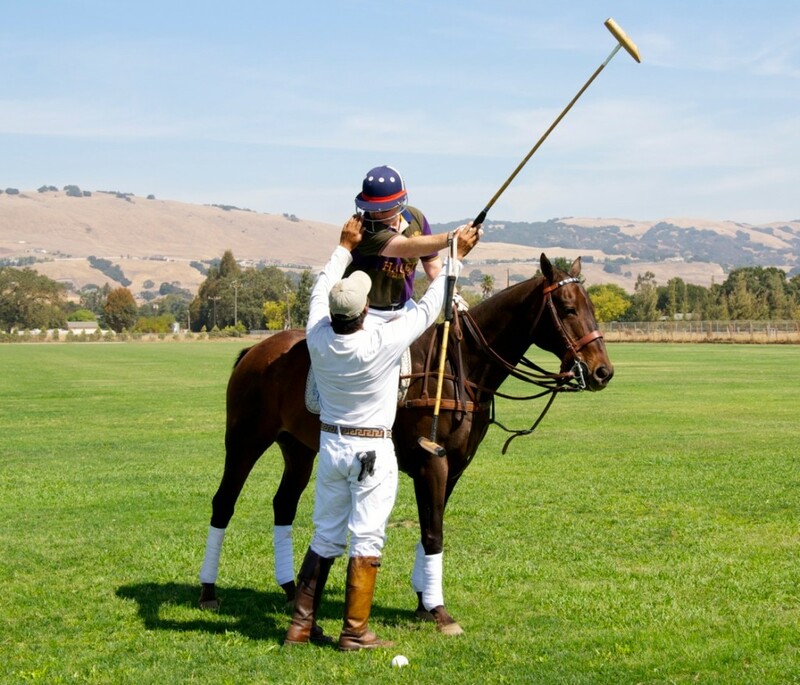 Throughout the winter, South Bay Polo is offering group lessons for new riders at 9:30am on select Saturdays at the Horse Park Polo Club in Woodside. Come and enjoy a beautiful morning on top of a well seasoned polo pony. We will show you everything you need to know from riding technique to swing mechanics to game strategy and rules. Depending on your ability and comfortability on the pony, you could be playing as early as your second lesson! No riding experience is necessary and all equipment is available. We only ask that you wear long pants, boots and come with a willingness to learn! !